I certainly remember enjoying this comedy when I arrived home from work back in the 90s. The half hour sitcom (including ads) originally aired on ABC from October 18th 1988 to May 20th 1997, but was shown on Channel 4 here in the UK. The storyline revolved around the Conner family, dealing with the everyday problems of working-class family life. 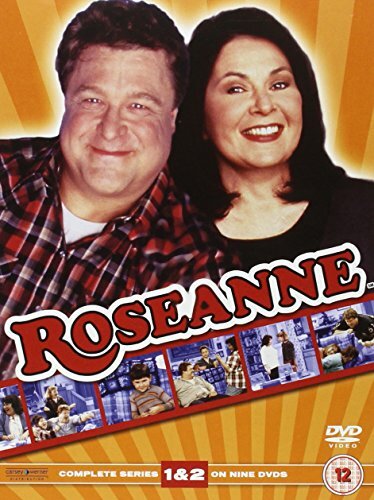 Roseanne (played by Roseanne Barr) was a working-class mother with a voice - she was very much in-your-face - and the show was unique in that it didn't feature the stereotypical family shown in other sitcoms. 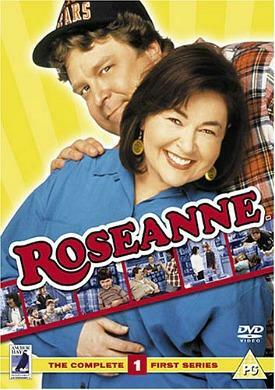 Roseanne was seen as the lead character (rather than the father) and the family was not middle or upper-class. 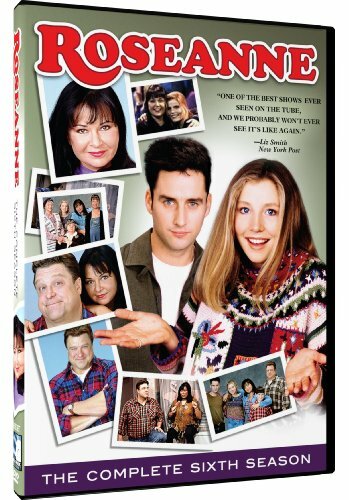 The tv sitcom tackled a wide-range of issues that many working people experience in their own lives, which is, no doubt, one of the reasons the series became so popular. There was also plenty of off-the-cuff humour which added to the show's appeal. 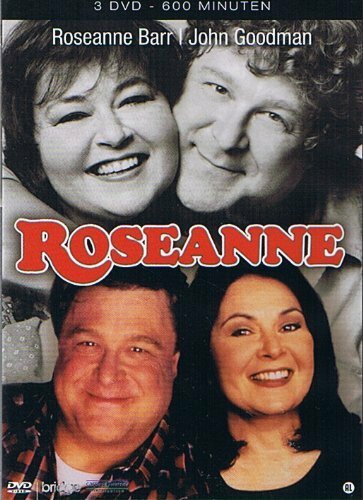 Indeed, Roseanne was No.1 in the U.S. TV ratings from 1989 to 1990, and remained in the top five for the the first five seasons. 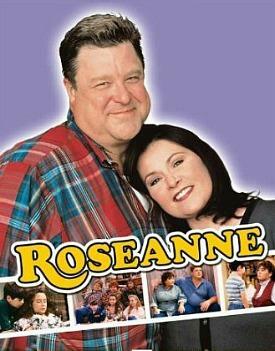 The show ran for nine seasons (222 episodes) in total. 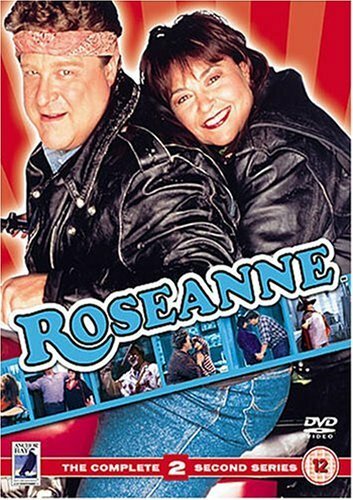 Jackie Harris (played by Laurie Metcalf) is Roseanne's younger sister. She is an intelligent, likeable character, but lacks confidence about her abilities, although she became more animated as the series progressed. 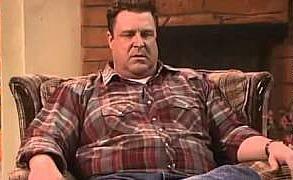 Dan Conner (John Goodman) is the laid-back husband of Roseanne and the father of Darlene, Becky, DJ and Jerry. He works as a drywall contractor. 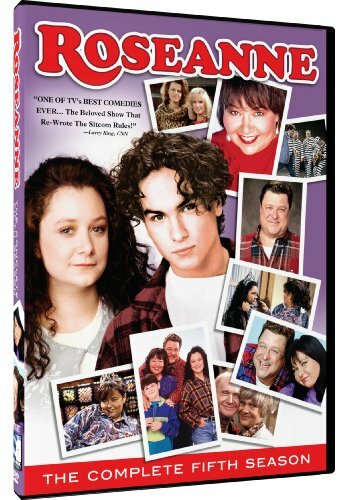 Darlene Conner-Healy (Sara Gilbert) is a sports-loving tomboy who is troublesome at school. She can get pretty moody, but is also an artistic, animal-loving vegetarian. David Jacob "D.J." 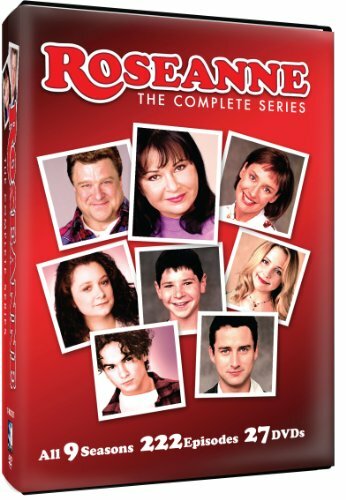 Conner (Michael Fishman) is the youngest child in the family until season 7, when Roseanne gave birth to Jerry. He is often teased by the rest of the family and comes across as a bit simple. He developed an interest in film-making as the series progressed. Rebecca "Becky" Conner-Healy was played by Lecy Goranson for series 1-5 and 8, and played by Sarah Chalke for seasons 6,7 and 9, who also guest-starred in series 8. Becky is the odest child and is fairly bright but short-tempered. During the series she dates an unruly bike called Mark Healy (against her parent's wishes) and leaves home at 17 to marry him. 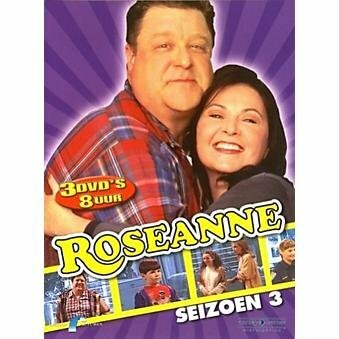 They both later returned to live with Roseanne and Dan before moving out to a Caravan/Trailer.